I’ve managed three walks in three days which is pretty good going. At the rate I’ve been going this year, I’ll manage my hundred walks by the end of September. 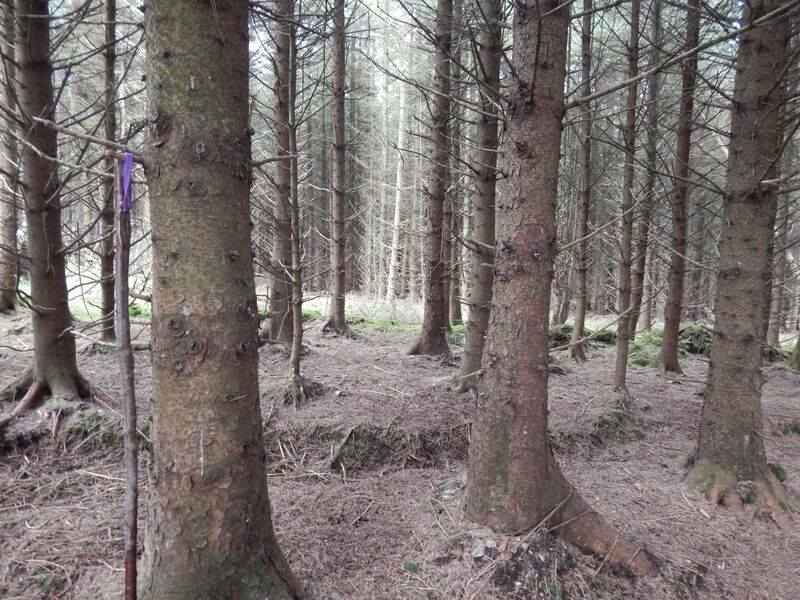 Anyway, we’ve had a couple of dry weeks and the difference up the forest is amazing. 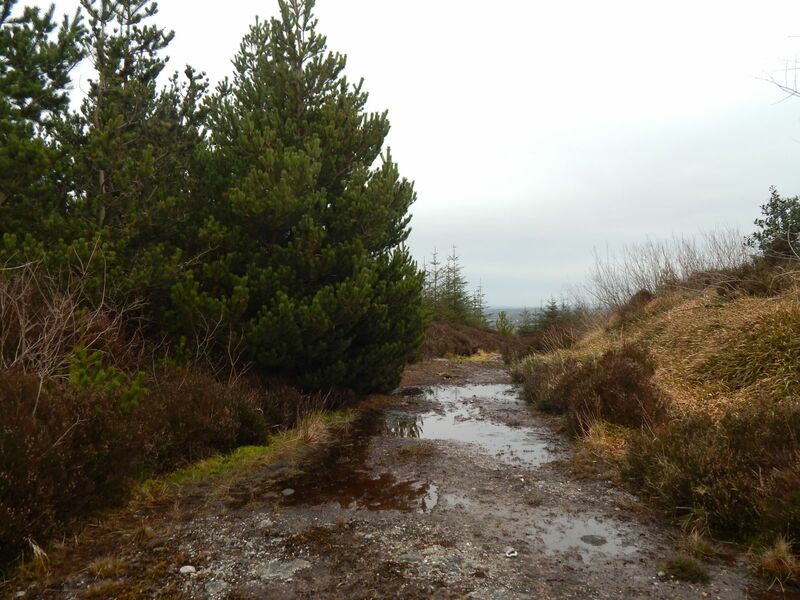 Quite a bit of it is drying out nicely and it is a pleasure to finish every walk with dry feet. There even seem to be a few more people around there. There was a car parked up this morning and I am pretty sure I heard a dog barking in the forest yesterday so it is nice to see the place being used. That’s really about it. 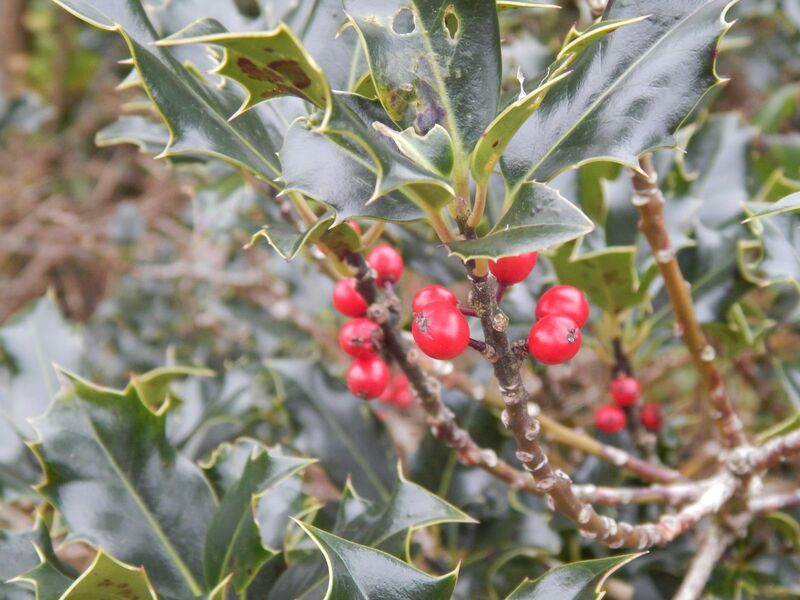 Amazingly we still have holly berries on a few bushes which is really very strange at this time of year. But spring certainly seems a bit late – there is very little budding activity so far.